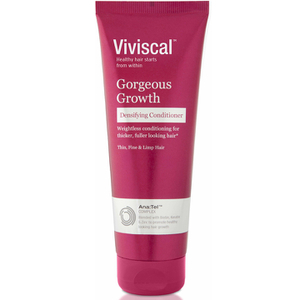 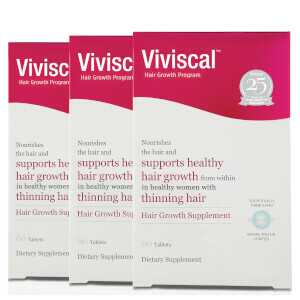 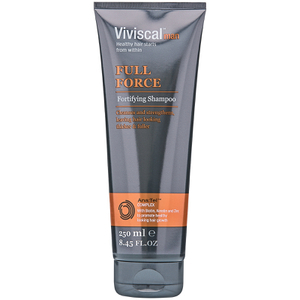 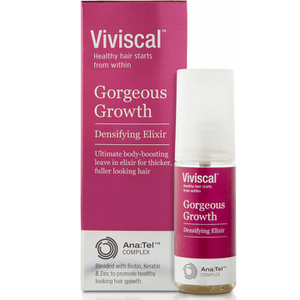 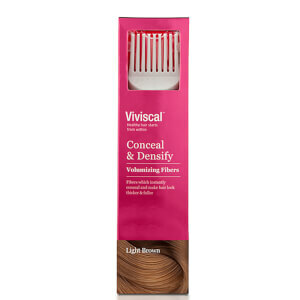 Viviscal is a tried-and-tested range of hair growth supplements and products, ideal for those with thinning, limp or lacklustre locks. 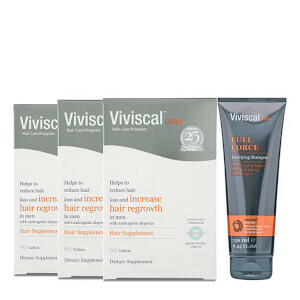 If you’re concerned about hair strength as you age or simply want to restore some life back into your hair, Viviscal may be the solution you’ve been looking for. 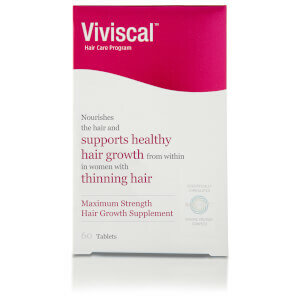 With key ingredients such as biotin, hair has been found to look and feel stronger in just weeks.